Therefore, it is difficult to calculate prices without any specific information. I am offering "indie" rates starting at 400 € (+VAT, if applicable) for a single mixdown. Just send me your rough mixes for a precise quote. 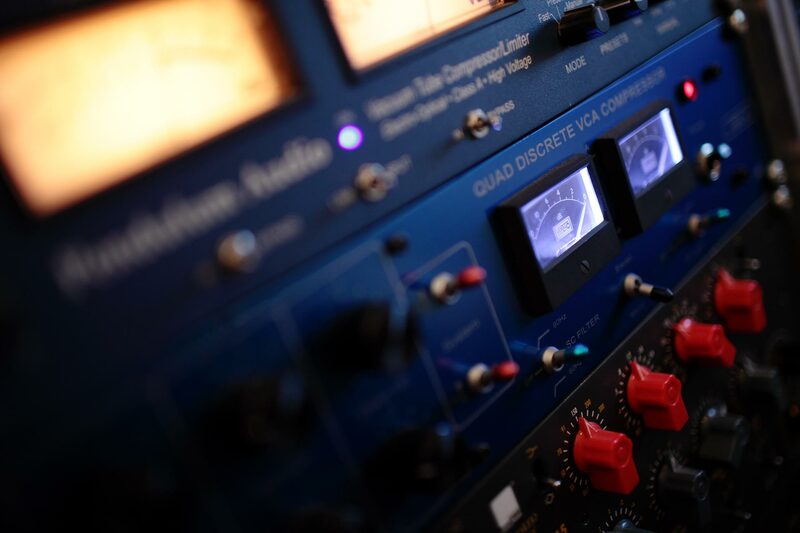 The basic price includes one revision and the analog mixdown to 1⁄4" master tape – if desired. Special tasks (recording of additional tracks, productions with greater length or an exceptionally high track count – i.e. more than 30-35 –, vocal comping/tuning, complex automation, printing stems etc.) require a special agreement. Please let me know prior to the session if you'd like me to print stems (for remixes, live sets etc. ), instrumentals/playbacks or any other additional mixes. I am happy to work on both attended and remote sessions. In my view, a very important aspect of mixing is making decisions – so please feel invited to attend your mix for direct and easy communication. And it is always more fun to meet in person! Please get in touch to find out how I can accommodate your needs! Due to popular demand (I am doing these sessions every couple of weeks) I am now officially offering private master classes for 1-4 persons at a time. For example, I am discussing tools and techniques (such as using EQs, compression and spatial FX...), general production issues ("How to approach a mix? "), session psychology and also more philosophical ideas ("What is good sound?"). You may also bring one of your projects to talk about any of these topics in the flesh. Rates for master classes start at 900 € (+VAT, if applicable) for one person and a full day (eight hours). Please get in touch for details and availability!